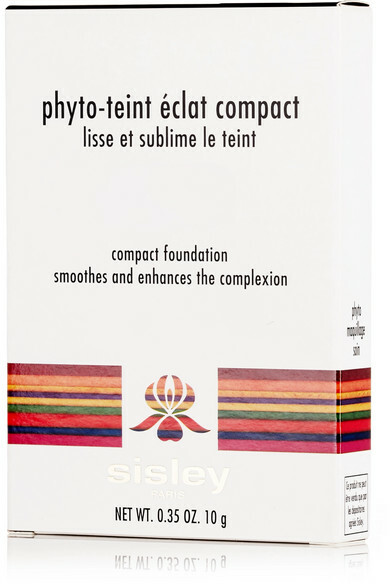 Sisley's 'Phyto-Teint Éclat' powder is the key to a flawless, smooth complexion. 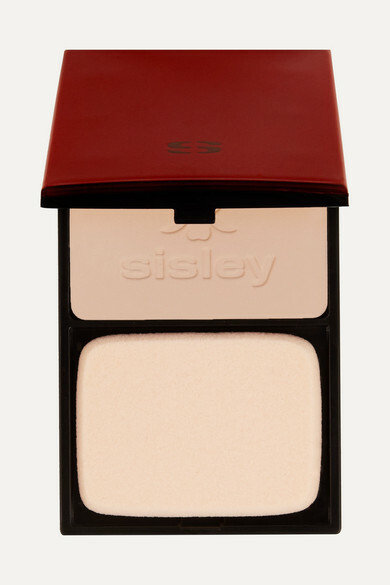 Blended with Gardenia, Woodmallow and Linden Blossom, this non-drying formula hydrates and softens as it conceals. 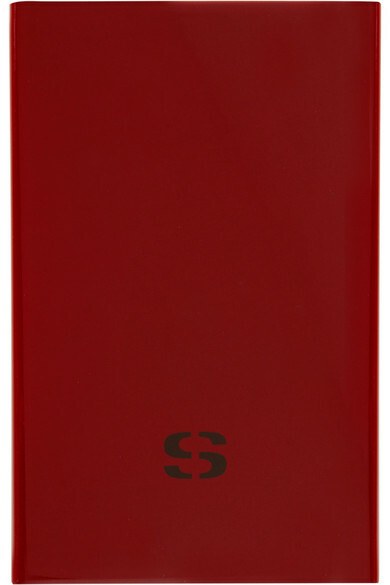 Use it alone or as a complement to the coordinating liquid foundation.